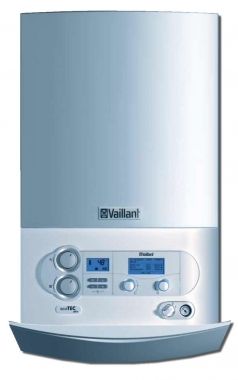 We now install the Valliant ecoTEC which comes with a huge 8 year warranty. £25 in John Lewis vouchers. As a valued customer we hope you are happy with the service we provide. Would you consider referring us to a friend, associate or relative? 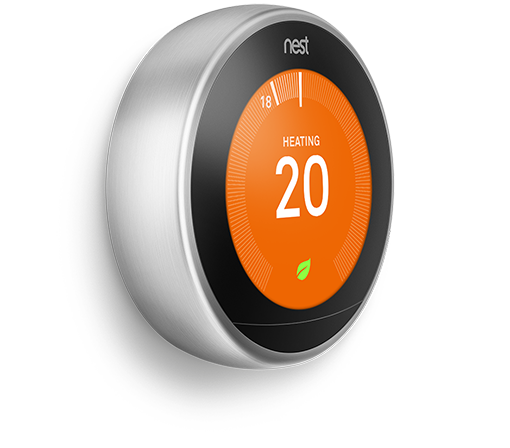 For every referral that we receive, that converts into a boiler service booking or new installation, we will send you a John Lewis voucher, £10 and £25 respectively. 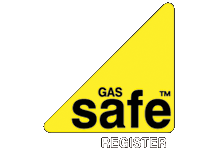 Refer us to your friend, when they call to book their service or new boiler installation all they need to do is quote your name and address and we’ll send a voucher by way of thanks.